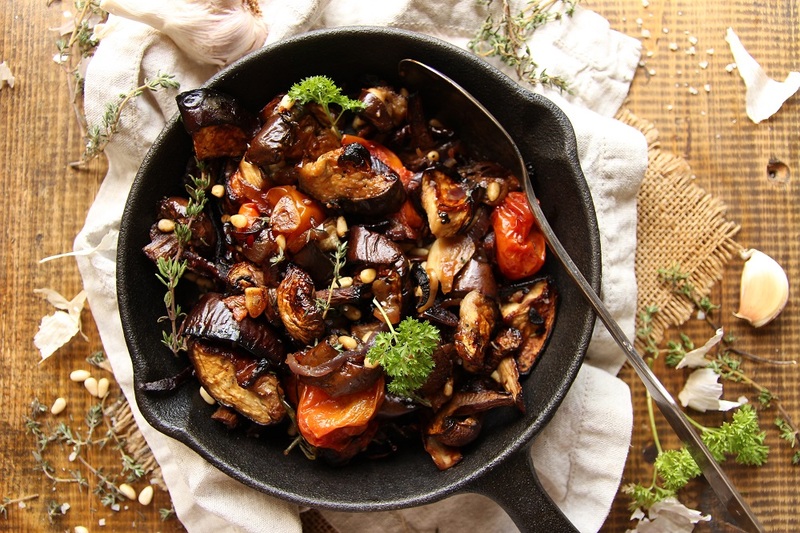 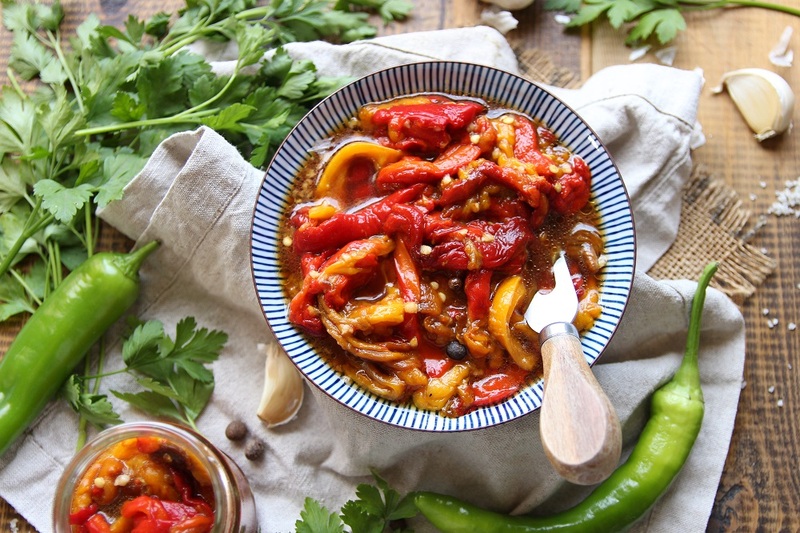 Roasted Eggplant Mushroom Salad – Vegan! 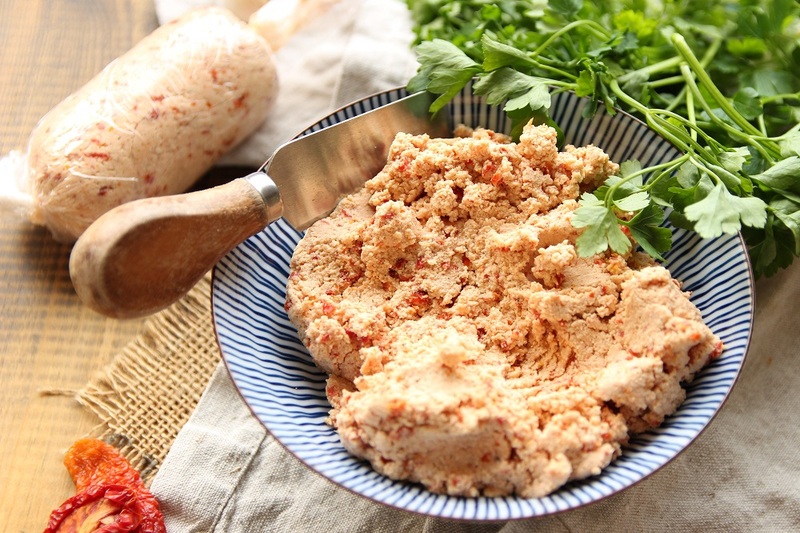 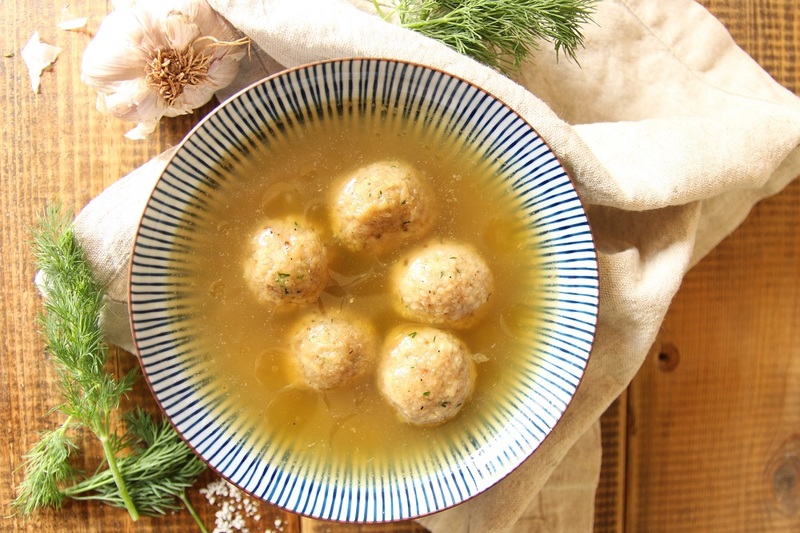 Vegan Matzo Balls – That Don’t Fall Apart! 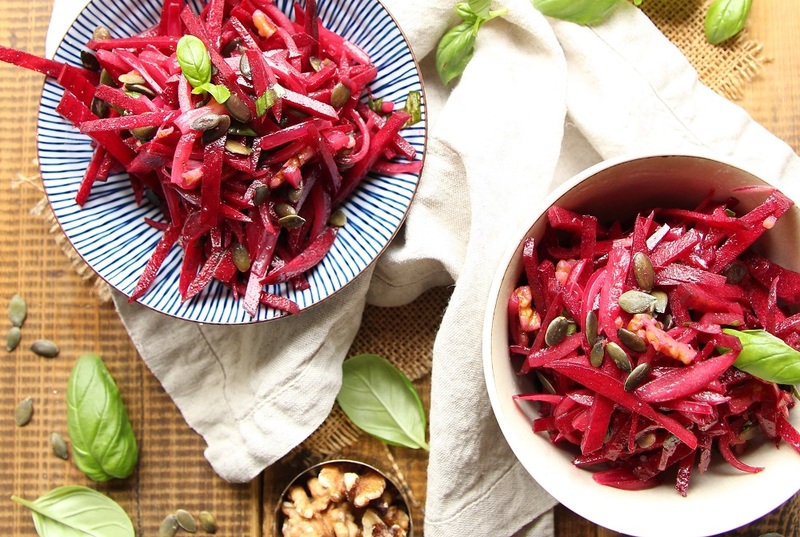 Raw Vegan Beetroot Salad – In Under 10 Minutes! 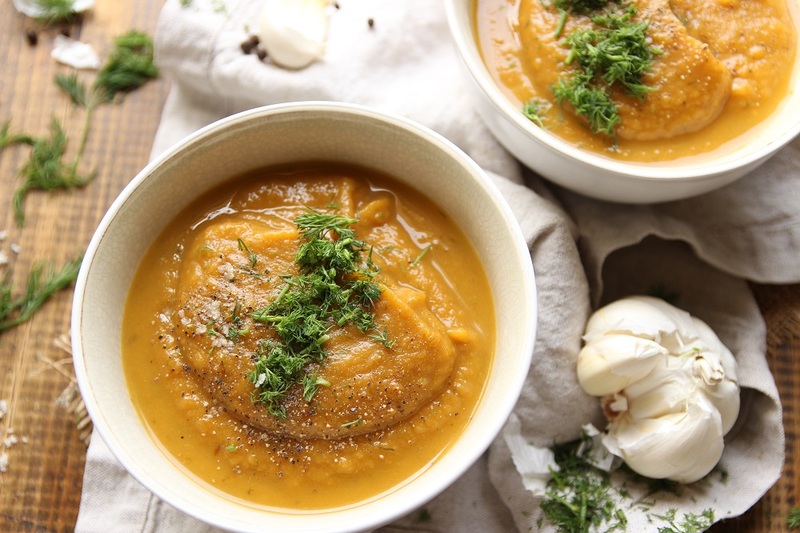 Creamy Vegan Vegetable Soup With Chestnuts! 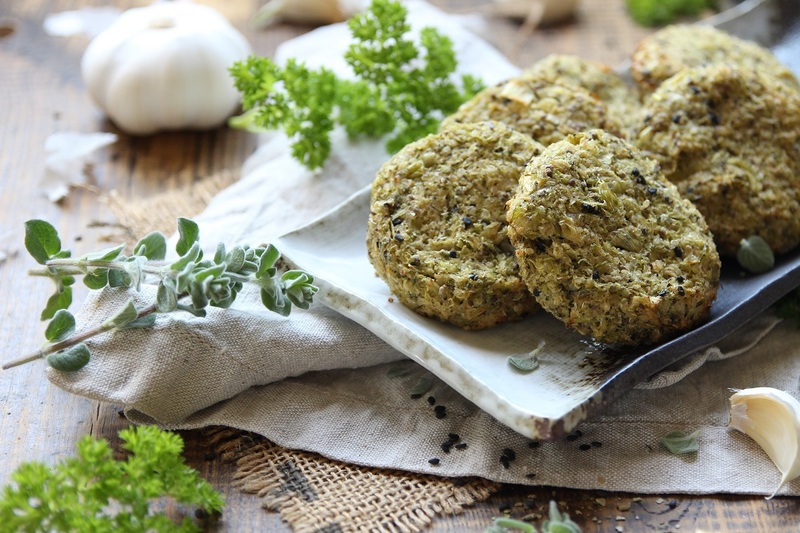 Baked Broccoli Quinoa Patties – Vegan! 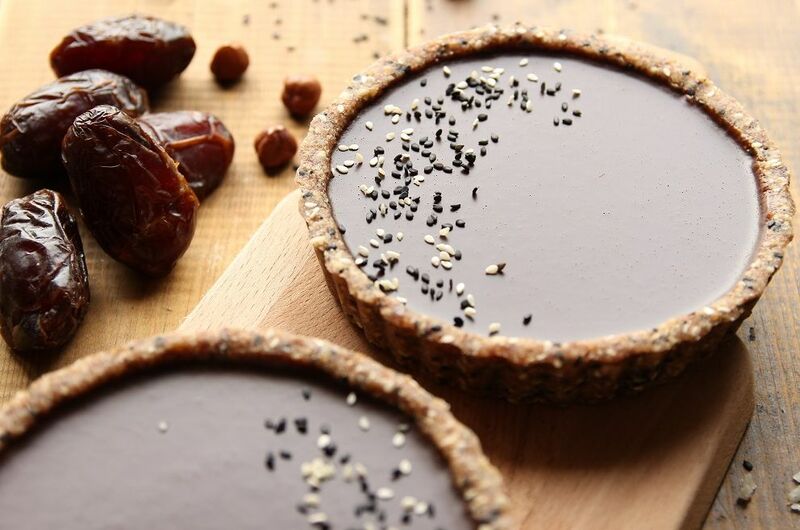 No Bake Tahini Infused Chocolate Black Sesame Tarts! 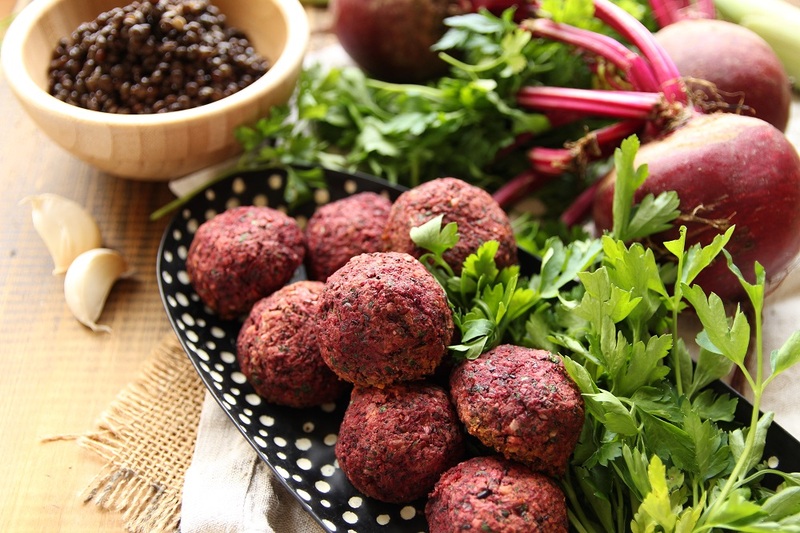 Baked Vegan Beetroot And Black Lentil Balls! 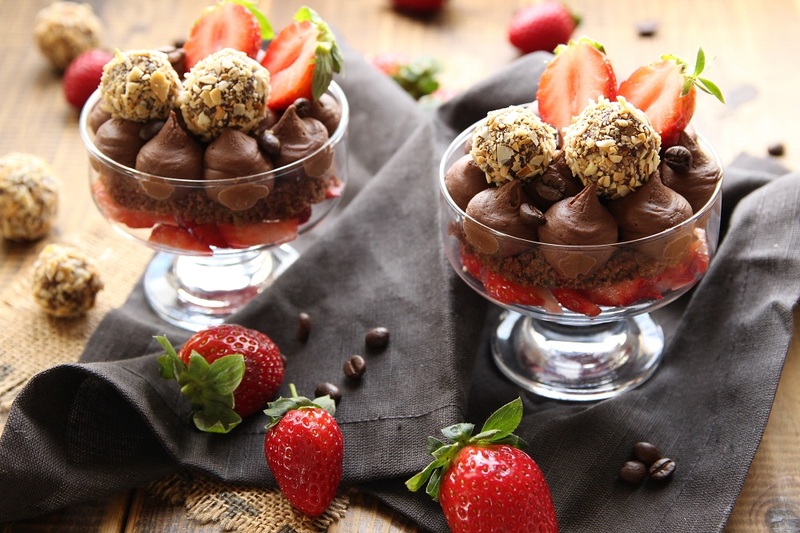 Valentine’s Day Chocolate Dessert For Two – Vegan!